The meaning of the name Ó Gallchobhair comes from the Gaelic “Gall”, meaning ‘foreigner’, and “cabhair”, meaning ‘help’. 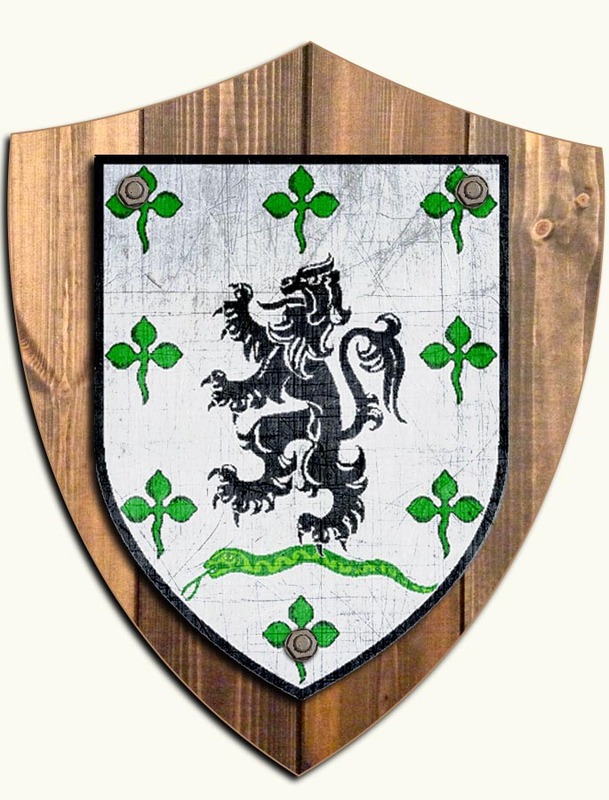 This Irish clan is descended from Conall Gulban, who was one of the sons of Niall of the Nine Hostages. A total of six Gallaghers have been Bishops of Raphoe, Donegal, during the fifteenth and sixteenth centuries. Their stronghold has been, and remains, County Donegal in the north-west of the country, where the name is ranked as the most numerous in the county. The surname is the fourteenth most common in Ireland.